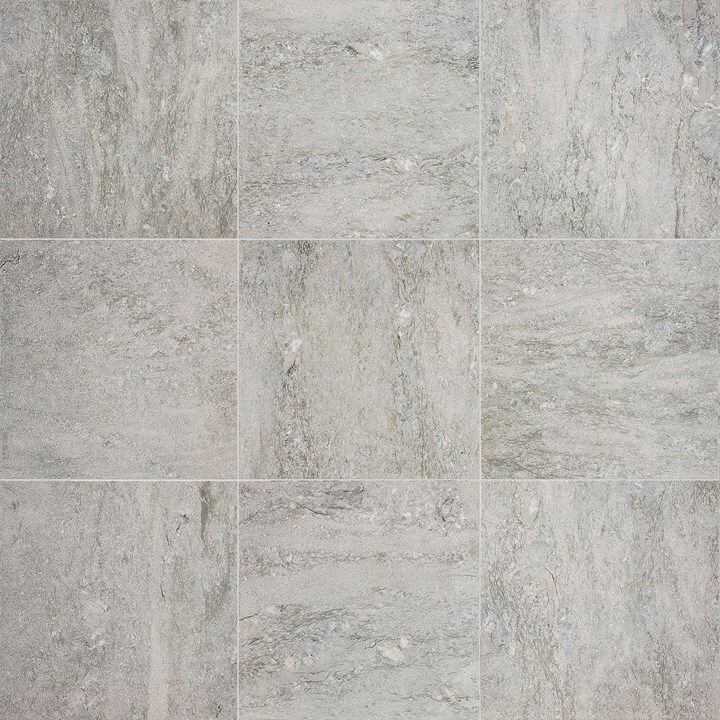 Source Silver is an Italian produced external porcelain paver. 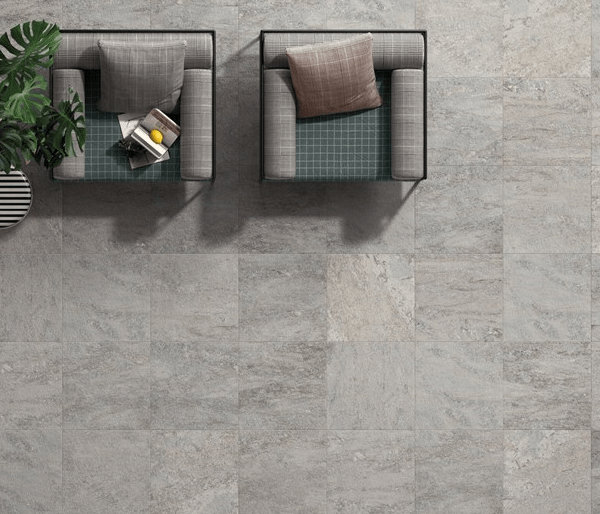 Its stunning features produces a slightly marble effect on the surface on the paver. 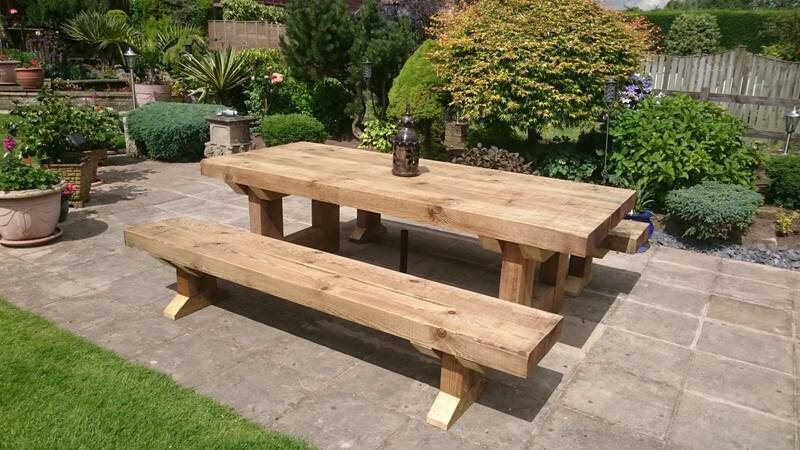 It looks stunning in natural surroundings. 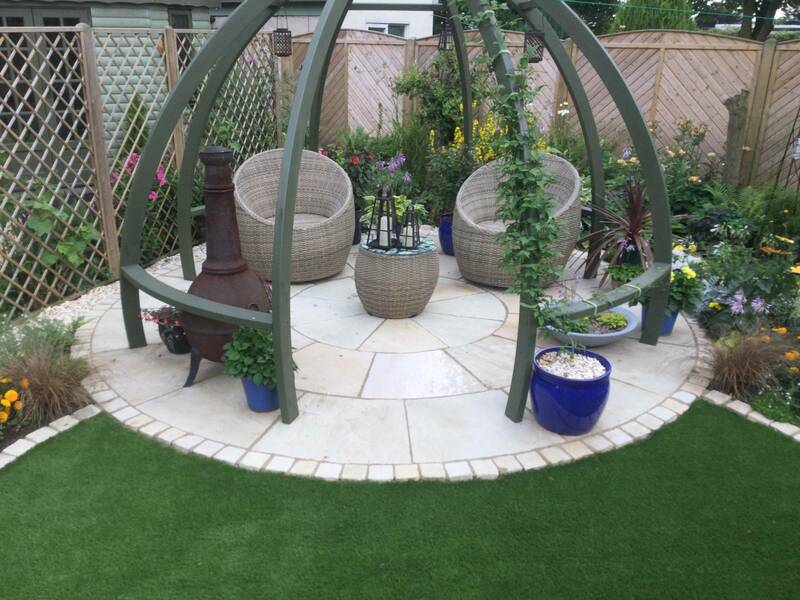 It is uniform in size and has straight edges producing a modern style patio. 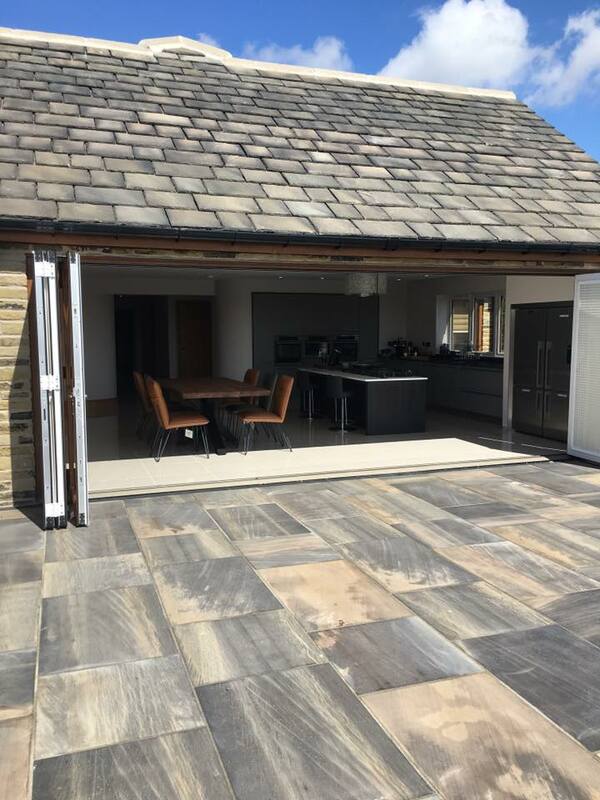 With a R11 surface producing an anti-slip effect on the paver, it is very suitable for laying on patios, driveways and also internally if required, however we also have a 10mm to suit your needs internally – please see the tiles section for more detail.